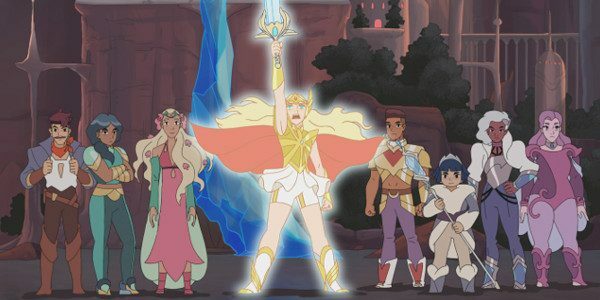 So, what are my thoughts on the new She-Ra tv show now on Netflix? Well, I can say WOW! I had seen the old cartoon but I never could remember anything other than the tv special (He-man She-ra Christmas). So, what about this is so special well the voice acting is awesome, the action and talking is balance. In this reboot of the series Adora and Catra work for Hordak. Adora is made force captain which makes Catra jealous. We also meet Glimmer and Bow who happen to be part of the rebellion is trying to find first one tech. Adora and Glimmer both see a sword and Adora gets to it first. 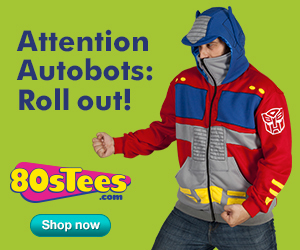 Adora becomes She-Ra and Glimmer takes her hostage. The rest is Adora trying to fit in with the rebellion, Glimmer trying to get the Princesses of power together. I love the way the show is paced and how everything fits into this show. I also love the way to add some LBGT elements into the show. The love-hate relationship between Catra and Adora is nice to see in this show. It also seems to take elements from The Last Airbender and Steven Universe.